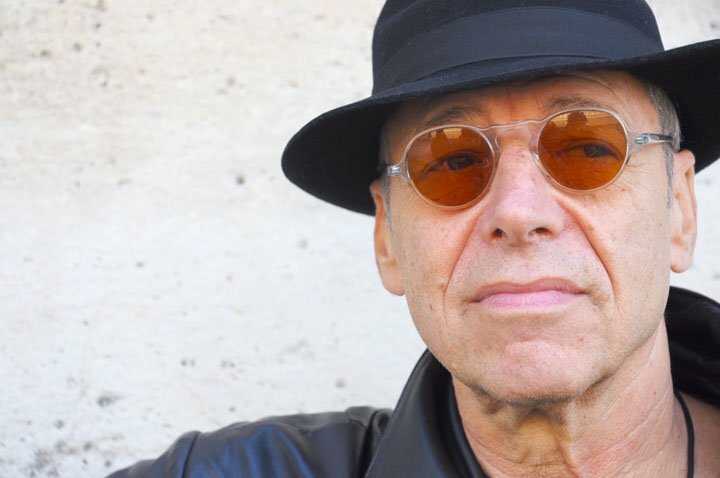 Ben Sidran, a legendary musician in both rock-n-roll and jazz circles, is coming to Traverse City, next weekend, Sunday- October 11 at 3pm at the Milliken Auditorium, inside the Dennos Museum. Sidran will talk about performing with the greats of the industry—the Rolling Stones, Diana Ross, Eric Clapton, Boz Scaggs—and cowriting “Space Cowboy” with his buddy Steve Miller. Jeff Haas (host of New Jazz Archives) plans to interview Sidran about the impact of the “corporatization” of the music industry and how it affects what you hear on the radio every day. Expect an eye-opener! But it’s not all talk. Sidran will play a few musical interludes on a grand piano. This Renaissance Man will also talk about his three books, including his latest, There Was a Fire: Jews, Music and the American Dream.